The CRM and ESP: two software platforms that help your business communicate more effectively with your customers, prospects, and partners. But, what’s the difference between the CRM and ESP? 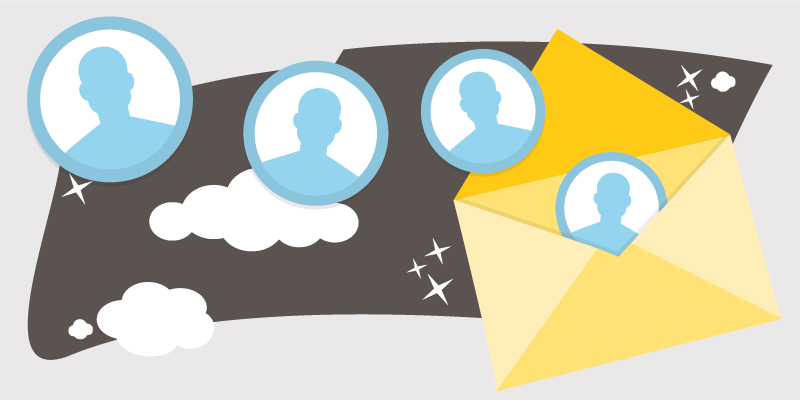 Which one should be used to send email marketing campaigns? And, if you’re already using a CRM, do you also need to use an ESP? In this blog post we’ll be answering these questions and provide you some insight into how to leverage the strengths of each platform and how you can use the CRM and ESP together. Definitions: What’s a CRM and an ESP? CRM stands for Customer Relationship Management. The term broadly includes practices, strategies, and technology/software that a company uses to manage its customer relationships. In this blog post we’ll be referring to the CRM system, i.e. the business software. ESP stands for Email Service Provider. The ESP is the software used by companies to manage their email marketing, such as for sending promotional email campaigns. Both the CRM system and ESP allow you to communicate with your customers and, hence, you might be asking yourself why should you use two systems for this? …or why pay for an ESP when you already are using a CRM? The answer is tied to the marketing features and deliverability an ESP offers that a CRM system is not designed for. Let’s look at this in more detail. Email optimization tools, including email A/B testing. Email design tools, such as an email editor to create and build email messages for promotional campaigns. Check out our MailUp BEE email editor! Marketing automation tools, such as subscriber segmentation filters and triggered emails. Detailed email statistics reports, which include open, click, bounces and mobile stats. Monitor and prevent any deliverability issues in your email campaigns. Setup email authentication methods, such as SPF, DKIM, and DMARC. Use the optimized sending IP addresses (pooled or dedicated) of your ESP. If you’re using the popular Salesforce CRM and MailUp, you can connect both systems with the MailUp for Salesforce integration. If you’re using another CRM system, you can check out how to integrate it with MailUp via Zapier or contact us for any questions!